The Okanogan Conservation District in collaboration with TwispWorks present Fire Resistant Construction: A Methow Skills for Small Business Workshop for Builders, Designers and Architects. Let’s face it: Fire safe construction will be a sales point for your clients for some time to come. Many owners of existing homes are receiving wildfire risk assessments and recommendations for retrofits to vents, decks, siding, and roofs. Clients are looking for contractors that know how to build Firewise…will you be one of them? • Details on the latest research into how homes ignite in wildfire events from the Insurance Institute for Business and Home Safety and the Missoula Fire Sciences Laboratory of the U.S. Forest Service. 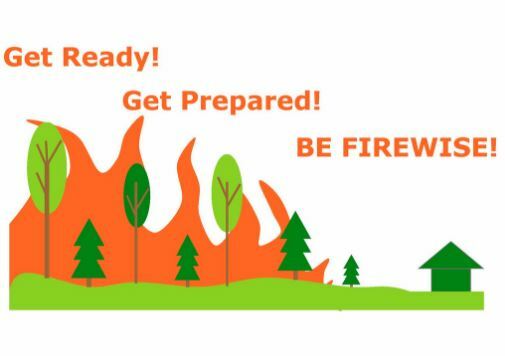 • Review of Firewise best practices for home siting, excavation, and construction. • Representatives from manufacturers of products specifically designed to reduce home ignitions will be available to answer questions. Attendance at this workshop will also make your business eligible for inclusion on the list of home-hardening contractors that we provide to homeowners during wildfire risk assessments. This workshop is presented free of charge but registration is required and seating is limited to 20 participants.